Musings about this, that, and whatever. Carefully crafted and curated information, and notifications just for you. 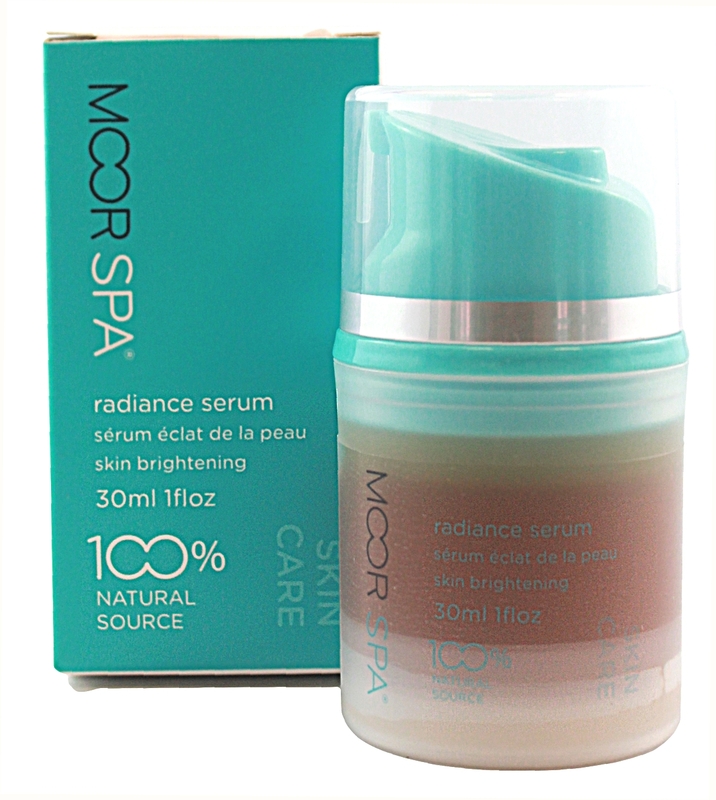 Reduces the appearance of hyper pigmentation, sun spots and acne scars. This exclusive formulation contains niacinamide and herbal extracts to brighten the complexion and even out skin tone. Professional and Home Use: Apply sparingly to a cleansed skin. Massage gently over entire face and throat. Follow with a moisturizer of choice. For a more intensive treatment: apply a thin layer all over the face, allow it to dry, and then apply a mask of choice over it (for professional use - we recommend using the Peel Off Mask). Niacinamde: An effective natural skin lightening compound that works by inhibiting melanosome transfer. I have been using this serum personally and professionally and the results are amazing hands down my favorite serum! !